Sometimes even with the best efforts, errors slip through the production process. 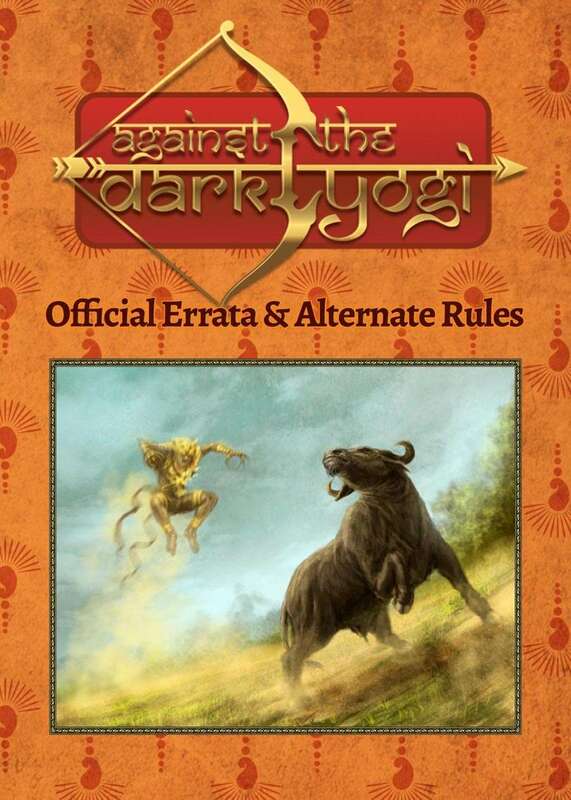 This document contains fixes to the errors found in the Against the Dark Yogi core rulebook and the Against the Dark Yogi: Campaign Options supplement. Also included in this document are a number of alternate rules intended for use in one-shot scenarios, as well as a variant damage system. Designed for use with Against the Dark Yogi: Mythic India Roleplaying. This title was added to our catalog on March 29, 2016.